BlackBerry Passport full specs leaked | BlackBerry Blast! 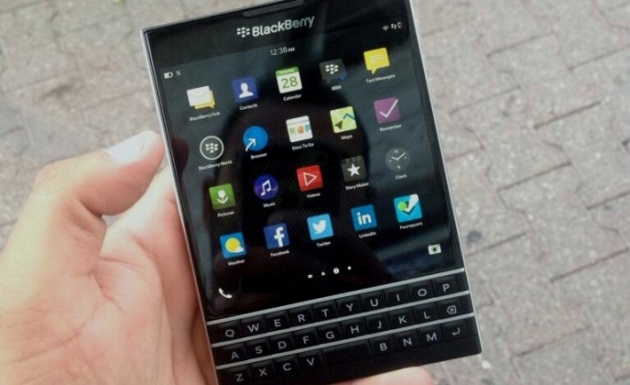 The BlackBerry Passport's launch is about a month away and some specs have begun to leak. We all know the Passport will have a square design, but what about the particulars. N4BB has released the full BlackBerry Passport specs and they look good. The BlackBerry Passport will include a 4.5 inch screen with a resolution of 1440 x 1440. That's a pixel density of 453 ppi. The Passport will also sport 3 GB of RAM. That's a huge amount of RAM for a smartphone. Does it need that much? Other specs include a Qualcomm Snapdragon 800 with 2.2GHz Quad-Core CPU, 32 GB of flash storage, MicroSD card slot, a rear facing 13mp auto focus camera, front facing 2mp camera, and a touchpad keyboard.